Heritage Hotels To Banish Single-Use Plastic Straws. Heritage and CityLife Hotels are joining the global movement to eradicate single-use plastics by replacing all plastic straws used in the hotels' food and beverage services with paper ones. The move was a response to environmental concerns of its guests and community says Gary Jarvis, Heritage Hotel Management's chief operating officer. "Plastic straws we know have a negative impact on the environment, so giving them up is a small change that can make a big difference. We trialled this at Heritage Queenstown’s Mackenzies Restaurant in May and had a very positive response, so it made sense to roll this out across the entire group." Heritage Hotel Management is responsible for 19 properties in 15 locations around New Zealand. Seven Heritage and CityLife Hotels will go plastic straw-free by 1 July, with the remaining 12 Heritage properties scheduled to change to paper by September. 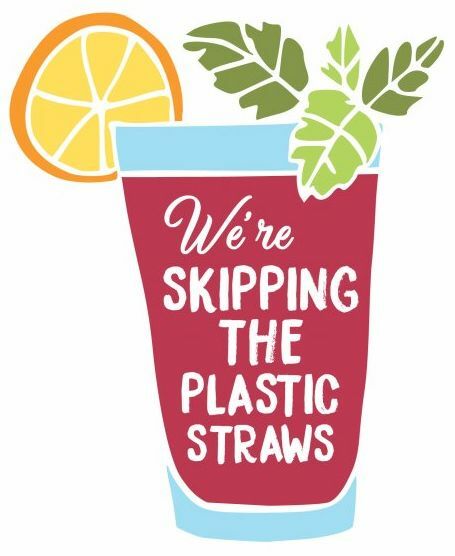 Making the change to go straw-less will remove over 30,000 plastic straws per year across the hotel group, going to landfill that can also risk entering waterways. To minimise waste further, the new compostable paper straws will simply be available for guests upon request. Sustainable Coastlines identifies plastics straws as one of the 10 ten items found washed up on coasts, and a single plastic straw can take up to 200 years to break down in the ocean. "Part of our job in connecting guests with our special locations, is ensuring that we commit to environmentally conscious practices so that these locations remain special. By making this change we can immediately remove a harmful item from circulation. Even for the use of paper straws we now place the choice with the individual guest whether to use them," adds Jarvis.